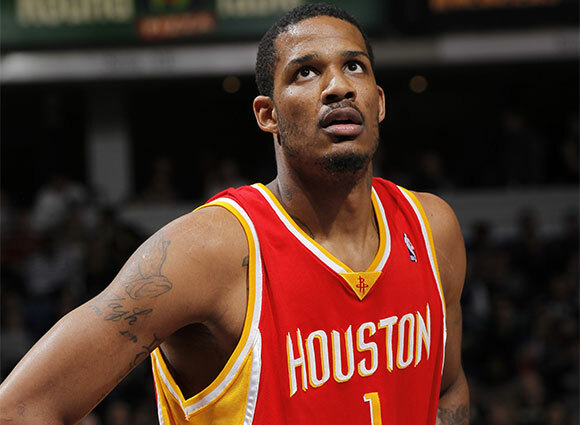 The Rockets are bringing back small forward Trevor Ariza after signing him to a four-year deal. The Rockets have agreed to a four-year, $32 million deal with small forward Trevor Ariza, according to Sam Amick of USA Today Sports. Yahoo! 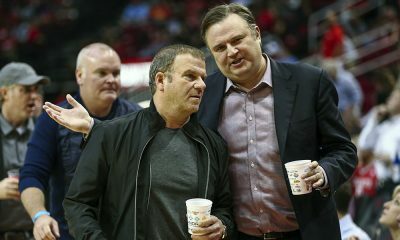 Sports reports that the contract is on a declining scale to increase the team’s flexibility moving forward — $8.6 million in 2014-15, $8.2 million in 2015-16, $7.8 million in 2016-17 and $7.4 million in 2017-18. It’s unclear what this means for Chandler Parsons, the team’s current starting small forward. The Rockets must decide by Sunday night whether to match Parsons’ offer sheet from Dallas (three years at $46 million) or let him go to the Mavericks. It does not change their ability to match. This is Ariza’s second tour of duty with Houston. The Rockets signed Ariza in 2009 to replace Ron Artest, dealing him to New Orleans a year later in a three-team trade that brought Courtney Lee to the Rockets. However, this is a much different situation for Ariza and the Rockets. 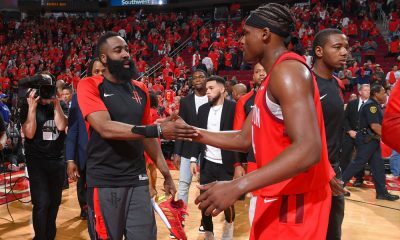 In 2009-10, the 6-foot-8 forward was asked to be more of a primary option while he would be a complement to superstars James Harden and Dwight Howard this time around. Ariza, who just turned 29 years old, fits the 3-and-D template the Rockets are looking for. 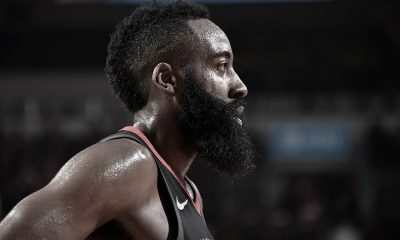 He had a career year in Washington last season, averaging 14.4 points, 6.2 rebounds, 2.5 assists and 1.6 steals per game. He provides strong perimeter defense and three-point shooting. The Rockets are trying to shore up their defense, particularly on the perimeter. Ariza helps here — he’s not quite a lockdown defender, but he has no problem taking the assignment to guard the opponent’s best wing player. With a 7-foot-2 wingspan, he can make it difficult on many guards and forwards in the league. Ariza also hit a blistering 40.7% from long range on 442 attempts last season. If that success rate from downtown continues, he could be the team’s best three-point option next season — he both shot more threes and made more than Parsons last year. 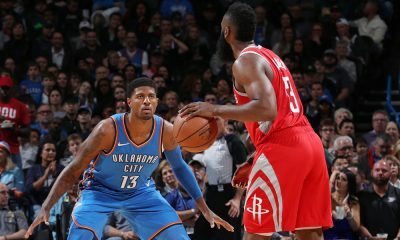 In particular, catch-and-shoot threes are important in Houston’s system for complementary players spreading the floor. Parsons, for example, shot the 7th most catch-and-shoot threes per game in the league last year, taking 4.3 attempts per game at 38.5%. Ariza was even higher volume from there (5th in the league at 4.5 attempts) and hit 44.9% on catch-and-shoot threes. 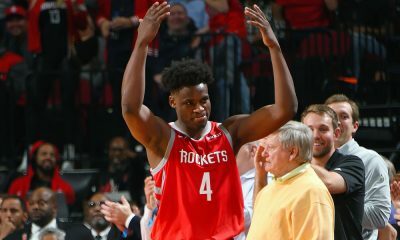 It was a contract year, but if that kind of success is no fluke, the Rockets picked up a terrific fit here for their system. Here are some highlights from his career-high 40-point game in March.